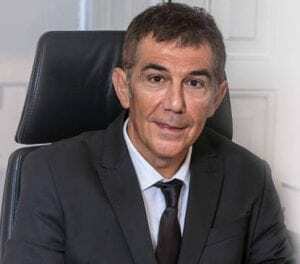 Dr Puig explains in this video what liposuction or liposculpture is. 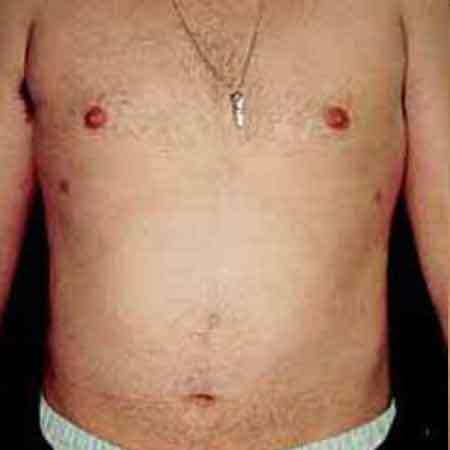 Procedure: Eliminates localized fat in different parts of the body. Duration of Surgery: Approximately between 30 minutes and 1 hour. Type of anaesthesia: General, Epidural or Local with sedation. Hospitalization: Hospital admission. Discharge between 6-24 hours. Recovery: Rest and pressotherapy garment. Back to work 1 week. Many of us, to a greater or lesser degree, though we are in good health and in good physical condition, have a figure somewhat disproportionate, due to the localized accumulation of fat in any part of our body. The appearance of these unsightly “michelines” or fat deposits, can be due to several causes like the genetics of each person, lack of weight control… The liposuction or liposculpture will allow us to give a new shape to specific areas of the body, improving our figure or body contour and consequently our image. Liposculpture, liposuction or simply “lipo” is a surgical procedure, which allows remodeling the body contour is specific areas by removing excess fat deposits, extracting adipocytes (fat cells) from the points in which they are located, obtaining excellent results. Through liposuction we can extract fat from various body areas that, despite exercising or diets, have not improved: buttocks, hips, thighs, abdomen and waist, knees, upper arms, back, etc. During the consultation we will study, in addition to the location and quantity of fat to remove, the sagging and quality of the skin, and also other personal factors related to your health, if you smoke, medications, eating habits, etc. This surgical operation can be performed alone or at the same time with other plastic surgery procedure, such a tummy tuck, breast reduction, breast augmentation…. The intervention or operation of liposuction is not the appropriate treatment for obesity, nor is it intended to be the substitute for an appropriate diet of exercise. In the same way, it is not the treatment that we must do in the event that we want to eliminate cellulite. Avoid taking aspirin, anti-inflammatory medications and herbal supplements, as they may increase bleeding. After the initial examination, Dr. Julio Puig will explain to you the technique of liposuction or liposculpture surgery, if you need preparation and how it is the recovery. It has realistic expectations of what can be achieved with the intervention. Is non-smoker or at least quit when the surgeon tells to. 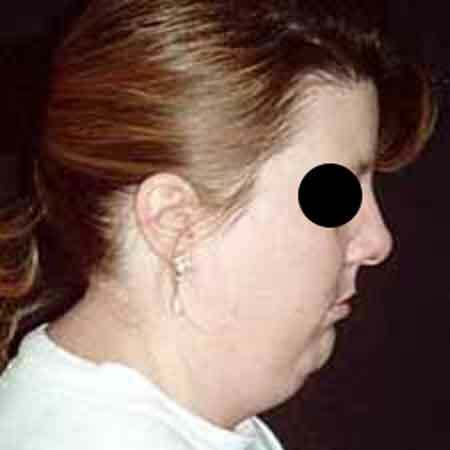 Areas with fat deposits cause trully discomfort and worry. Liposuction or liposculpture, as well as any other plastic surgery, is a very personal procedure and therefore the person who is thinking about it, should do it by itself, not to satisfy the wishes of another person, or to try to adapt to any kind of ideal image. The decision is very personal, and you must decide whether the benefits of the procedure will match your goals, as well as whether the risks and potential complications of cosmetic surgery are acceptable. The surgical goals of the liposuction intervention. 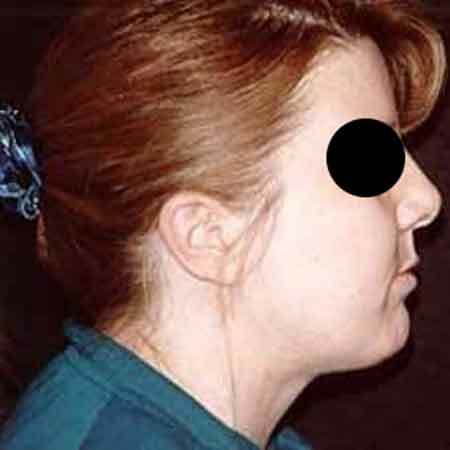 In addition, we will evaluate your general health status, pre-existing health conditions or risk factors, take photographs, discuss the most appropriate options to achieve your goals, the existence of other non-surgical alternatives, as well as the possible results of the removal of deposits of fat located in the zone or areas to be treated. Liposuction-Liposculpture: Liposuction is a surgical procedure that consists of removing localized fat in different areas of the body. 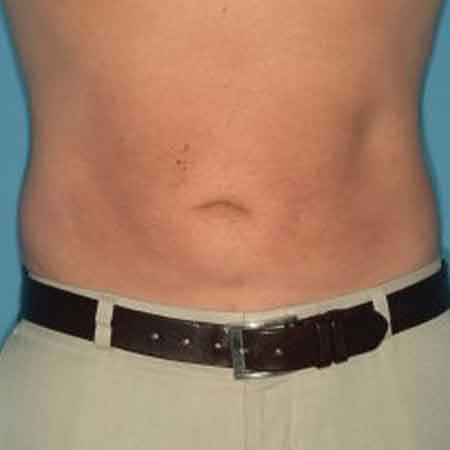 Along with liposuction, an abdominoplasty can be performed to remove fat and sagging skin from the abdomen, in addition to tightening the abdominal muscles. The Surgery: In liposculpture or liposuction, small incisions of 2-3 mm are made, which disappear with time. Result of Operation: With liposuction surgery the elimination of fat IS DEFINITIVE, so that if the patient fattens later, it will do the same throughout the body, without reappearing such fat deposits in the treated areas. Surgical Intervention: Depending on the volume and body area, general, epidural or local anesthesia plus sedation may be used. The procedure takes between 30 minutes and 1 hour. Recovery: The stay in the clinic after liposuction is between 6 and 24 hours, depending on the evolution of each patient, the areas and volume to be treated and the type of anesthesia used. In most cases the recovery time is one week. In the postoperative period, the treatment consists of wearing a compression garment between 3 weeks and a month. The results can be seen after one month and are definitive after 3 months. Tips for a quick recovery: Wearing a pressure therapy garment for 3 to 4 weeks. Some guidelines on the activities to be carried out in the days following the intervention. What symptoms or signs should you watch in the intervened area and in the general state of health that may be indicative of some kind of discomfort. You can see in the photos below several before and after cases of women who have undergone liposuction in Valencia at Dr. Julio Puig's clinic. How much does liposuction-liposculpture cost? When you as a possible patient ask us for the price of a liposuction surgery in thighs, buttocks, hips …, you must take into account that for Dr. Puig and his team, the most important is your health and in any if the price depends on the personal characteristics of each patient. As in every operation, in the liposuction there are evolutionary and specific characteristics of each patient. The most advisable when considering a liposculpture is to get into the hands of an accredited surgeon like Dr. Julio Puig and his team. If you want to know more in depth details (liposuction price valencia or liposculpture price in Gandia, the different techniques or areas on which liposuction or liposculpture can be performed, photos or drawings explaining the intervention technique …), call us or request an appointment in our clinics in Valencia or Gandia, and we will attend you with total confidence, without commitment and under the strictest confidentiality. And if you prefer, we’ll call you. Abdominoplasty, Labiaplasty, Liposuction-Liposculpture, Thigh Lift. Liposuction Valencia Price | Liposculpture Valencia | Liposuction Gandia | Liposculpture Gandia.